Located on beautiful Galveston Island, The Meridian provides the highest quality skilled nursing care in a lovely, warm and friendly environment. Members of our exceptional care staff are made up of licensed physicians, nurses, rehabilitation specialists, registered dieticians and other medical support professionals. 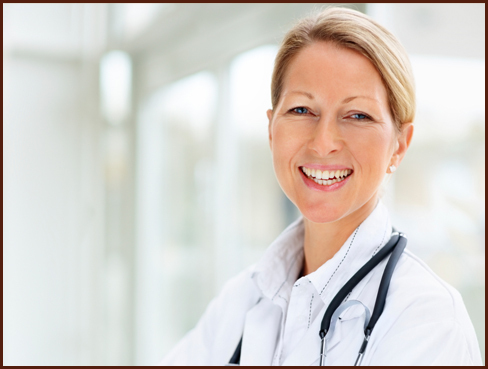 Each as an extensive knowledge of the medical concerns of the geriatric population and understands the specific care techniques of the elderly. Whether it is a short-term rehabilitation or long-term care, our team of professionals is ready 24 hours a day to provide the customized therapy, nursing and rehabilitative services needed. Compassion and respect for our residents are a top priority at The Meridian. Our residents are encouraged to improve and return home.